Claire is an amazing reflexologist and put me at ease straight away. She listened to my needs and put together a really effective treatment plan and after three treatments I really noticed a difference in my general health and well being. I now see Claire once a month to keep my health in check. 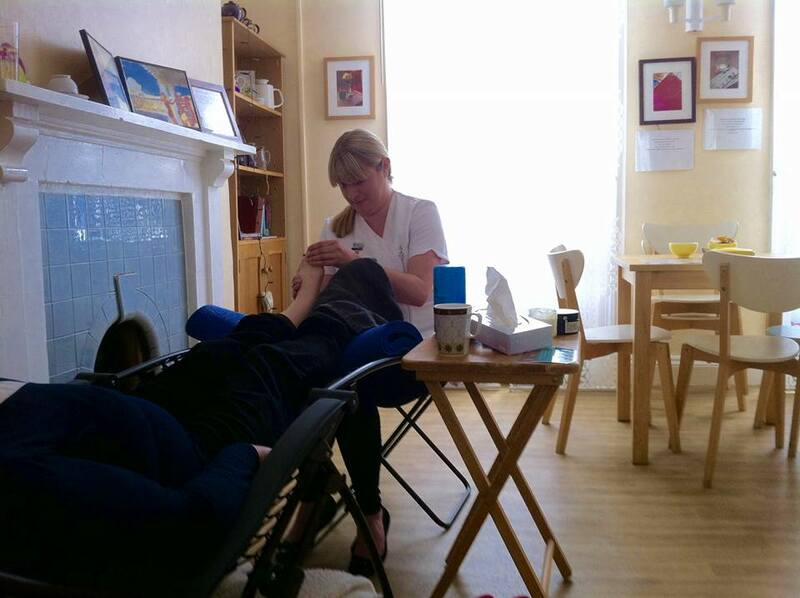 I have suffered with stress and anxiety for many years and have now managed to keep it under control with regular reflexology sessions with Claire. After a treatment I feel like a new person completely re-energised, I would highly recommend Claire. I have been seeing Claire for three months now and it has really eased my menopausal symptoms. I feel much more in control of myself and my body as a result. I was suffering with terrible insomnia and after a treatment I would sleep well and very deeply. My wife bought me a gift voucher and I must admit I was a bit of a sceptic. Claire put me at ease straight away with her friendly manner and good sense of humour. I was so relaxed I actually fell asleep but I felt amazing afterwards. It was unbelievable what my feet revealed, I am a convert and will be back again! We had Claire Gauden from Bride Valley Reflexology come and give hand and foot reflexology for any of our volunteers who wanted it. Everyone taking part in the session with Claire very much enjoyed their reflexology and felt restored and as if they were walking on air afterwards!